2019 TX S Jamal Morris has committed to Oklahoma. 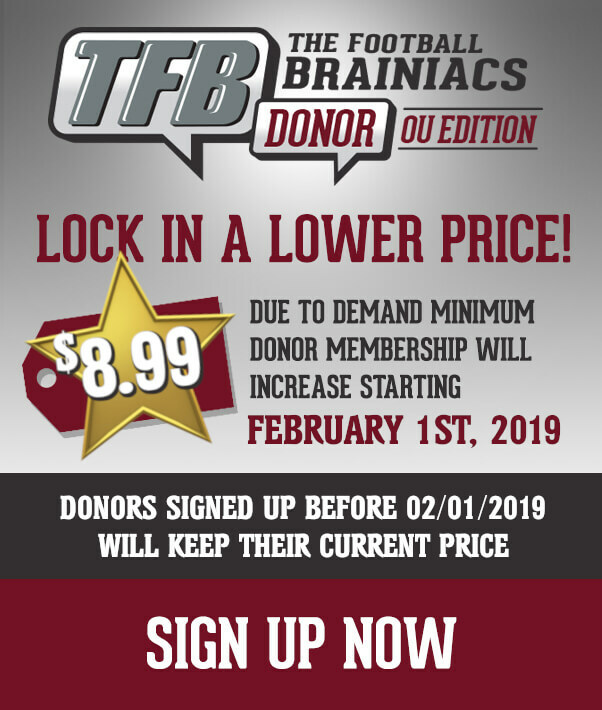 The Sooners are not messing around this weekend, as TFB has been alluding to for some time. 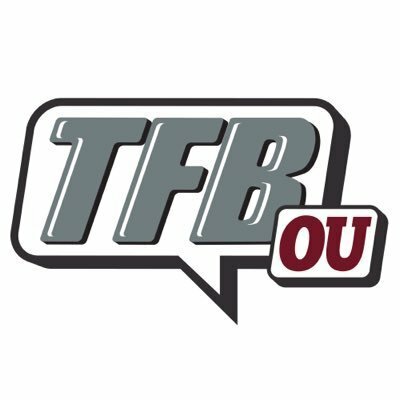 Morris is the third commitment of the day for OU. Morris adds to a Sooners secondary that is increasing is talent and athleticism.